Make sure that you have enough space on the host and file system you are installing the Management Server on. Up to 100 MB is needed during the installation. You may remove the installation packages and extracted installation files after a successful installation. Check the service reserving the port, for example, with the netstat utility. Stop the service reserving the port in question. Check that the file descriptor ulimit defined in the operating system settings is big enough (for example, on Linux the limit is by default 1024). The Management Server uses 1 file descriptor per Management Agent or Distribution Server connecting directly to it. 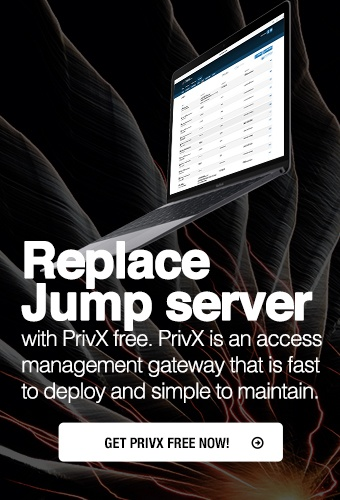 Increase the ulimit to exceed the number of Agents and Distribution Servers connecting to the Management Server. In case you want to keep the ulimit under a certain level also in large environments, use more Distribution Servers in the environment. Check that the installation CD is located and accessible on the target server CD-ROM drive or the installation CD has been copied to the hard disk of the server. The installation commands described in this document assume that you are in the installation root directory (referred to as /cdrom/ later in the text). Create a dedicated user account for the Management Server. This can also be done automatically during the initial configuration (see Initial Configuration for Management Server). In the previous command, <path>/sshmgmt is the home directory for the user sshmgmt and should exist for storing Secure Shell host keys used in the initial deployment through Secure Shell. The user sshmgmt is used for running the Management Server processes and for opening the Management Agent initial deployment Secure Shell connections. It is typically not used for accessing the Management Server host from outside the host.